We’ve got the brands you trust at prices you can afford. Quality pre-owned vehicles sold honestly. Excellent service done at the right time. We’ll treat your car with the same respect you do. 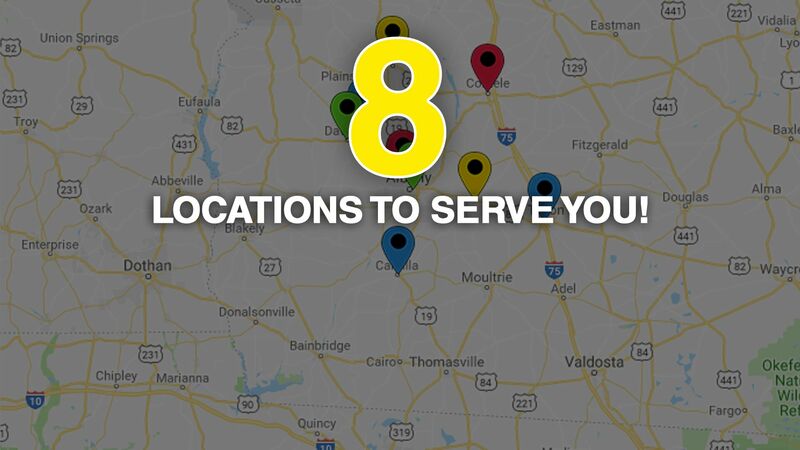 With 8 locations around Southwest Georgia, we are where you need us. 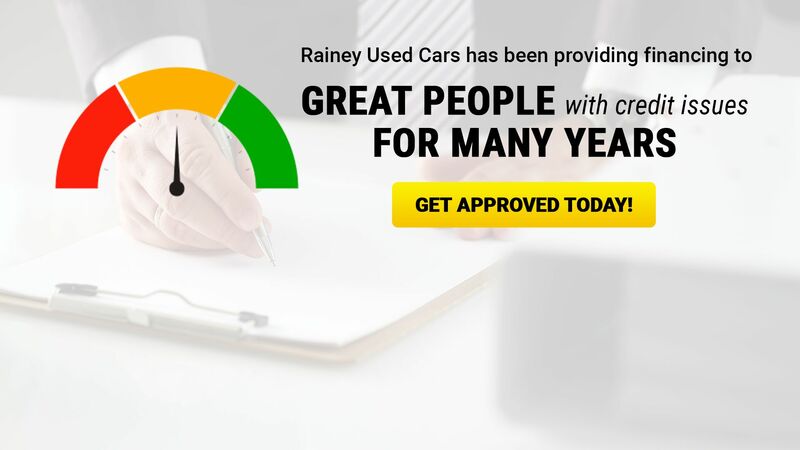 For the best selection of quality used vehicles in the region, choose Rainey Used Cars. With eight convenient locations, hundreds of vehicles to choose from and low prices, we make it easy to find the perfect vehicle for your budget. We have two stores in Albany, and stores in Americus, Dawson, Tifton, Sylvester, Cordele and Camilla, GA to serve you better. 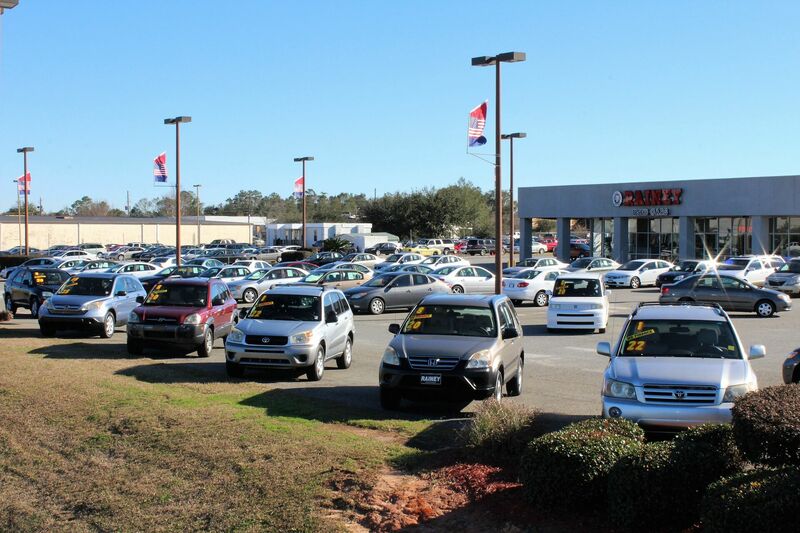 Since 1963 Rainey Used Cars has been your family owned source for all things automotive in the area. 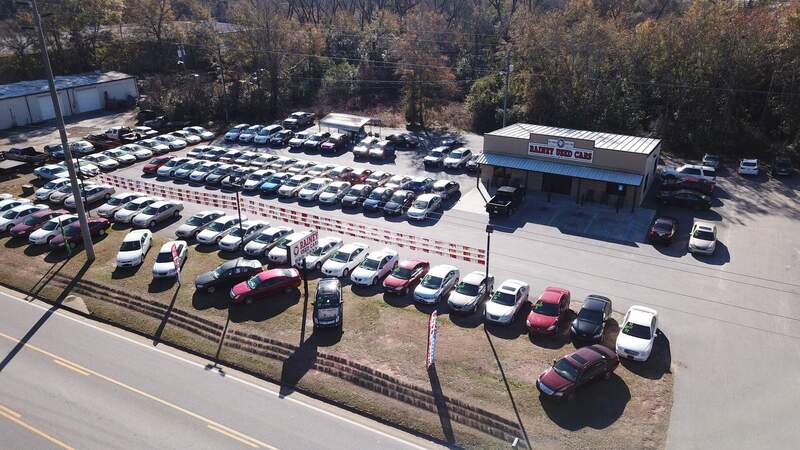 Whether you're looking for a powerful pickup or sleek sedan, you're sure to find it at Rainey Used Cars. We carry vehicles from all the major brands and offer everything from financing to towing services. 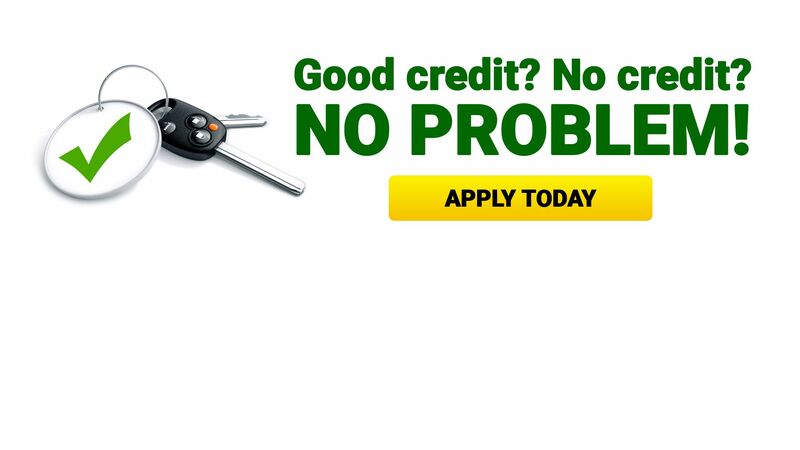 Truly, Rainey Used Cars is your one-stop shop! Come and see us today.